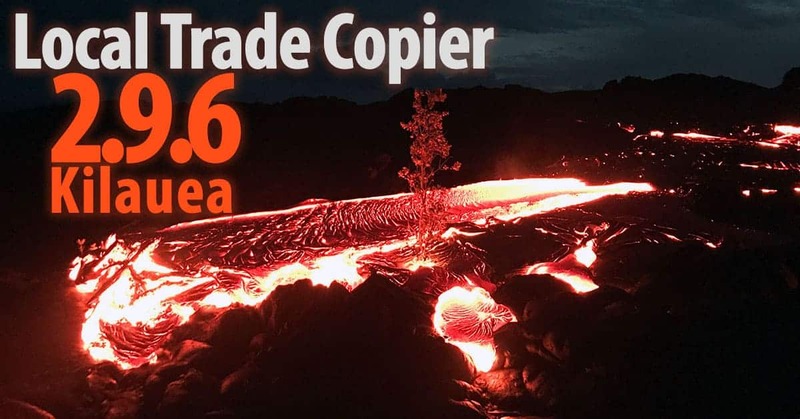 I have just released the new Local Trade Copier version 2.9.6 “Kilauea” named after the currently active shield volcano in the Hawaiian Islands. Local Trade Copier is like a Forex auto copier software for MetaTrader 4 client terminal which allows retail Forex traders share trades with friends and family. 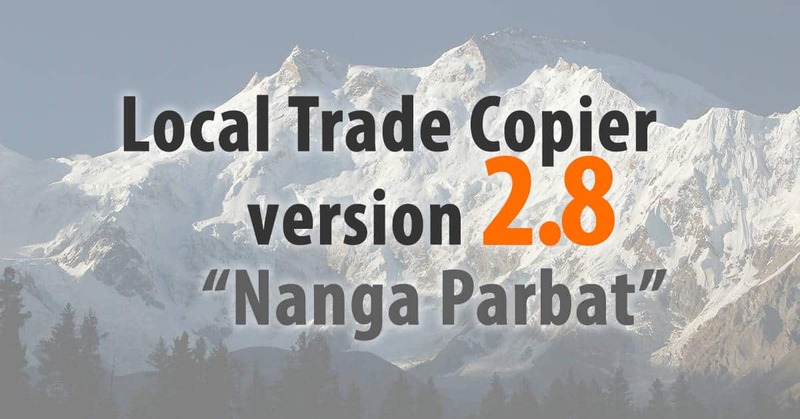 I have just released the new version of my Local Trade Copier version 2.9.5. Hundreds of Forex traders and account managers already use LTC to copy trades, and the new version will open even more possibilities. Follow these steps to upgrade to the latest Trade Copier version. Now let’s take a look what has changed in the LTC v2.9.5. 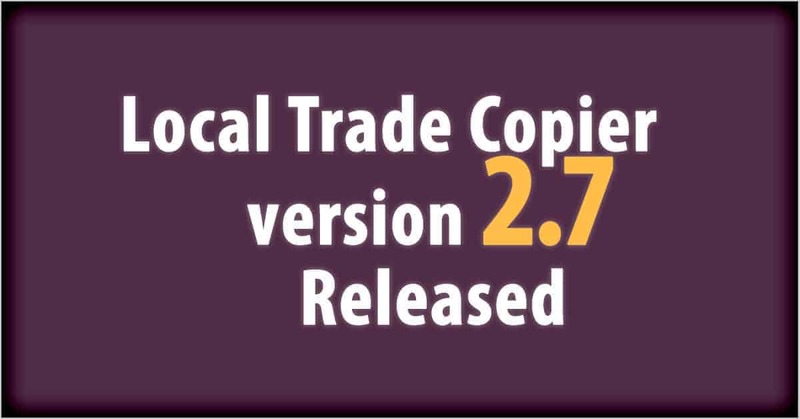 I have just released the new Local Trade Copier version 2.9.4. 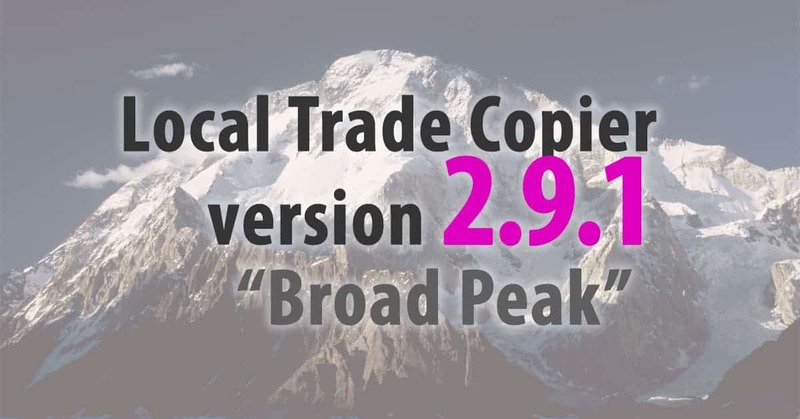 I have just released the new Local Trade Copier version 2.9.1. It’s a slightly upgraded version of the recently released LTC version 2.9 “Broad Peak”. 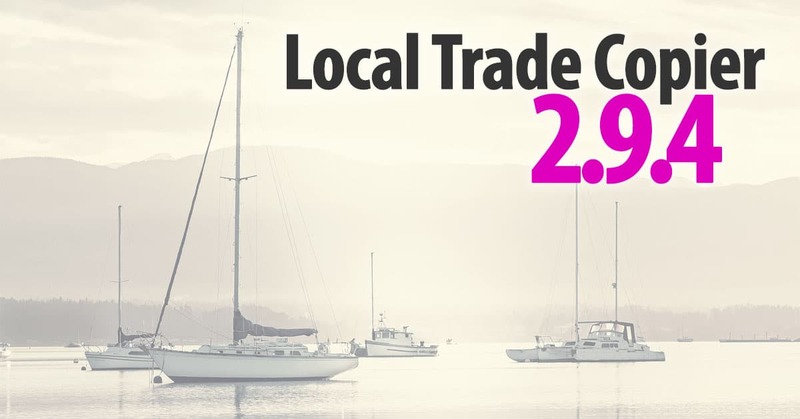 I have just released the new Local Trade Copier version 2.9a. It’s a slightly upgraded version of the recently released LTC version 2.9 “Broad Peak”. 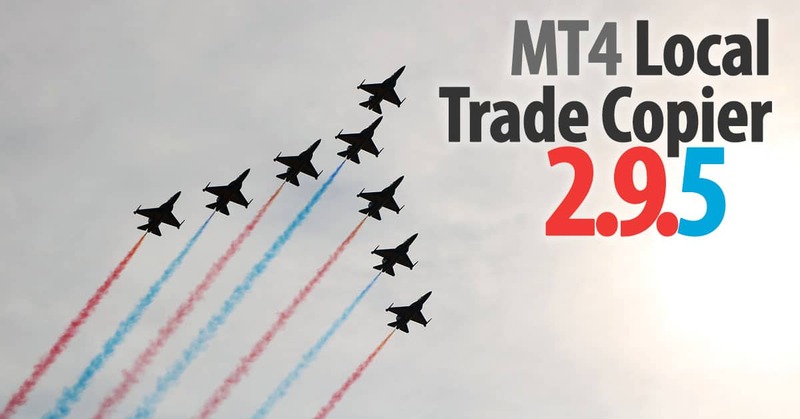 Local Trade Copier is a special software for MetaTrader 4 platform which helps retail Forex traders and account managers duplicate trading positions between multiple accounts on the same computer so they won’t need to repeat the same trade operations on each MT4 platform individually. Now let’s take a look what has changed in the LTC v2.9a. 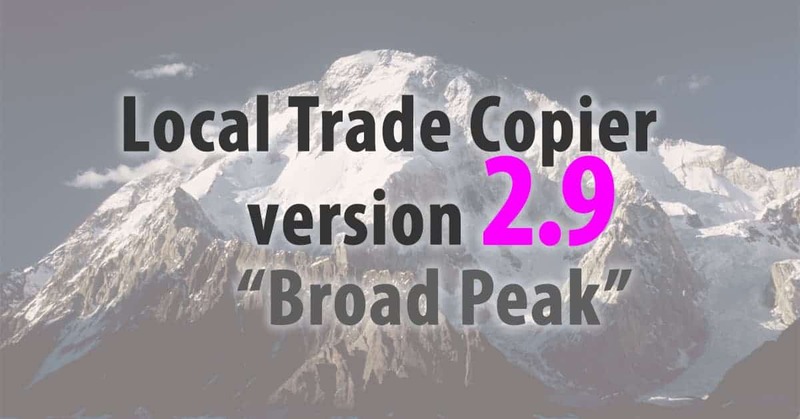 I have just released the new Local Trade Copier version 2.9 named “Broad Peak” after one of the eight-thousander Mountains. Now let’s take a look what has changed in the LTC v2.9. Local Trade Copier v2.7 is released! I have just released the new Local Trade Copier version 2.7 for MetaTrader 4 terminal. Local Trade Copier helps retail Forex traders and account managers duplicate trading positions between multiple MetaTrader 4 accounts so they won’t need to repeat the same trade operations on each MT4 platform individually. First I want to thank all of my clients who are using this software and who helped me to improve it. Hundreds of retail traders and account managers use LTC to manage millions of dollars since 2010. Now let’s take a look what has changed in the LTC v2.7. Local Trade Copier v2.6 is released! I understand you may not have time or do not want to read this document, but to avoid any misunderstandings and asking questions that are already answered on my website, please read this to learn about the latest changes in the LTC v2.6. Ideally you should re-read the updated instruction manual as well. First I want to thank all of my clients who are using this software and who helped me to improve it. Now let’s take a look what has changed in the LTC v2.6. Local Trade Copier v2.5 is released! I understand you may not have time or do not want to read this document, but to avoid any misunderstandings and asking questions that are already answered on my website, please read this to learn about the latest changes in the LTC v2.5. Ideally you should re-read the updated instruction manual as well. Now let’s take a look what has changed in the LTC v2.5.